Y’all. This just might just change the game. Can you imagine going to Chipotle and not having to actually get out the car? Yes, Lord. Don’t get me wrong, I love watching them make my food and letting them know when I need more brown rice. But to call ahead and not get out the car when I just don’t feel like it? I’m here for it. These new drive-thru lanes, that could be coming to a Chipotle near you, are called Chipotlanes. 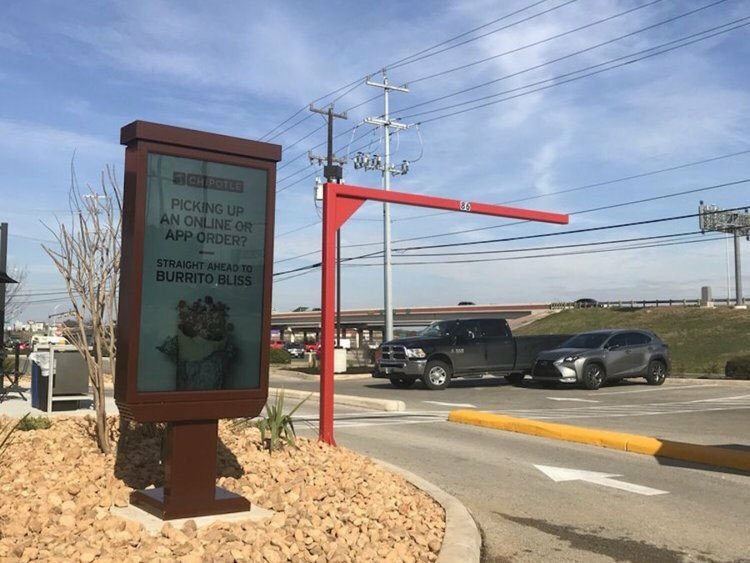 The Chipotlanes won’t be like your regular fast food spot’s drive-thru because you won’t be able to place your order to anyone there. You can order your Chipotle on their site, or their app, then pick up your order through the Chipotlane. It’s supposed to be much faster than your standard Chipotle visit, and we all know how one of those can start out as a 10-minute experience and end up a 30+ minute one instead. Are you all excited about the Chipotlanes?